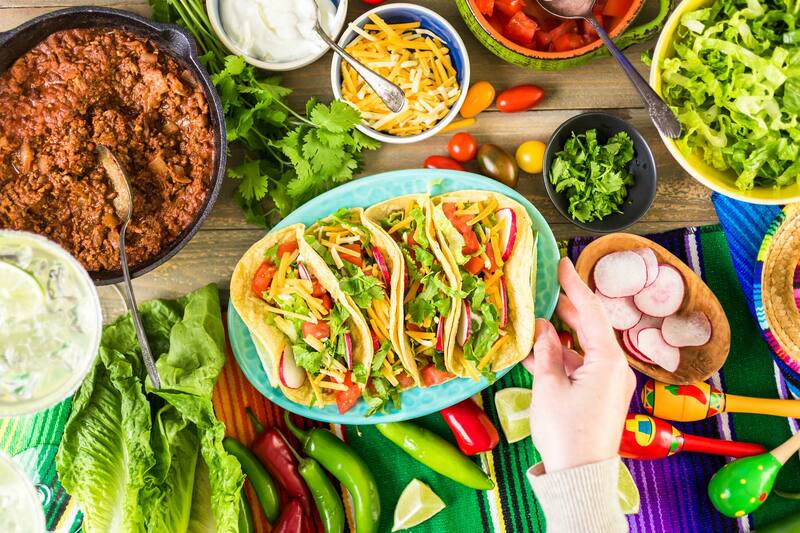 If you’re looking for a quick and delicious meal, make sure to check out Lewis Fresh Market’s taco bar. 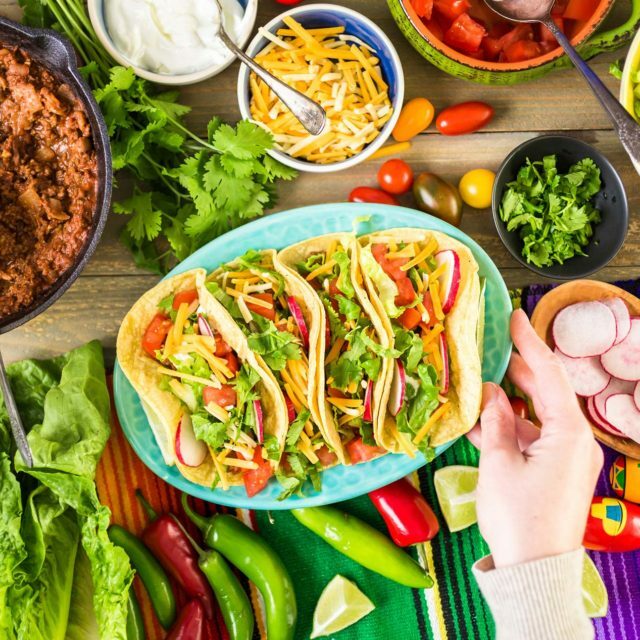 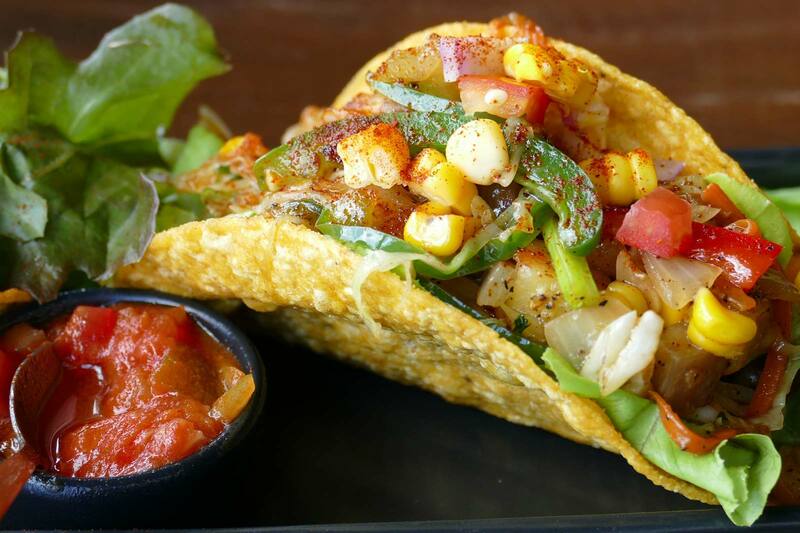 Featuring a wide array of high quality ingredients, stopping by the taco bar is more convenient, and healthier, than spending extra time traveling to a fast food drive through. 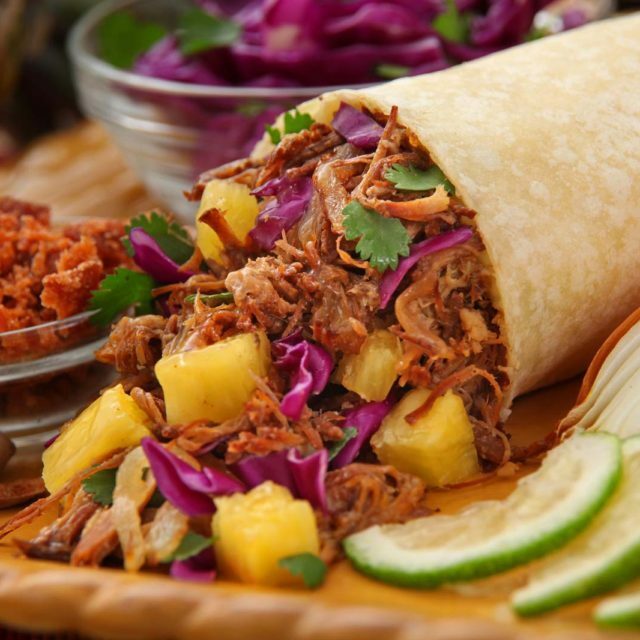 Choose from a variety of meats, including beef, chicken, and pork, as well as a tasty cheeses and taco shells. 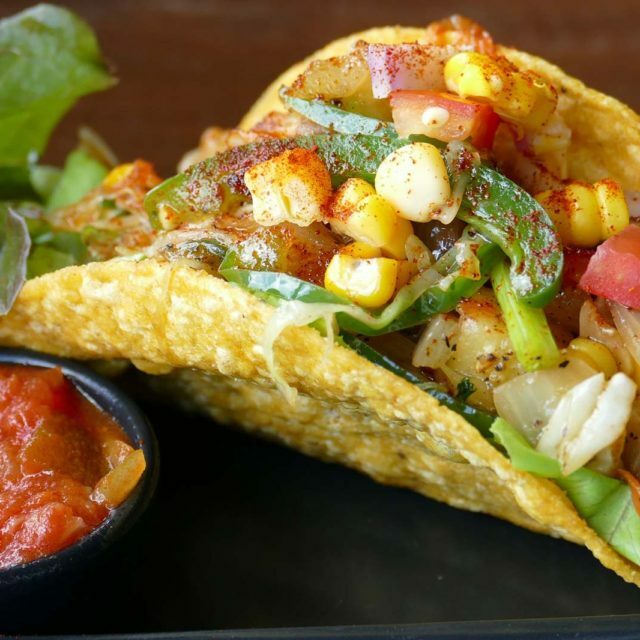 Top your perfect taco with juicy tomato, crisp lettuce, spicy sauces and more. 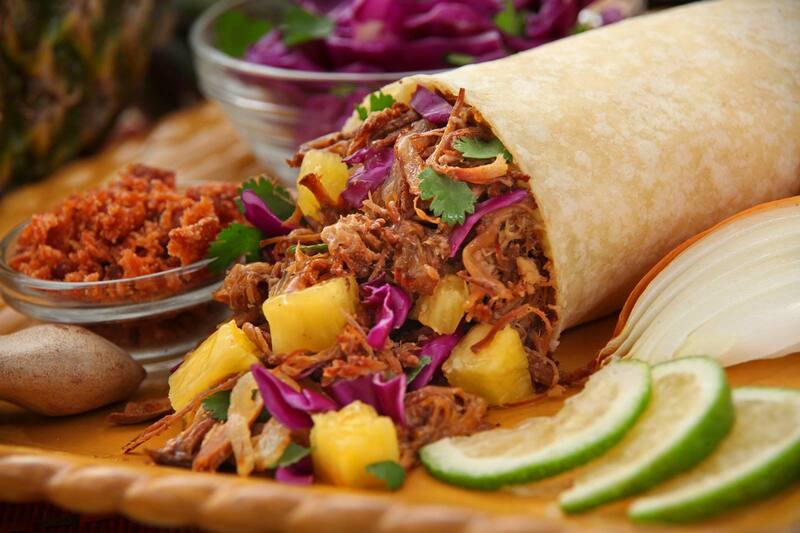 Perfect for a quick lunch break or a meal for your family’s dinner. 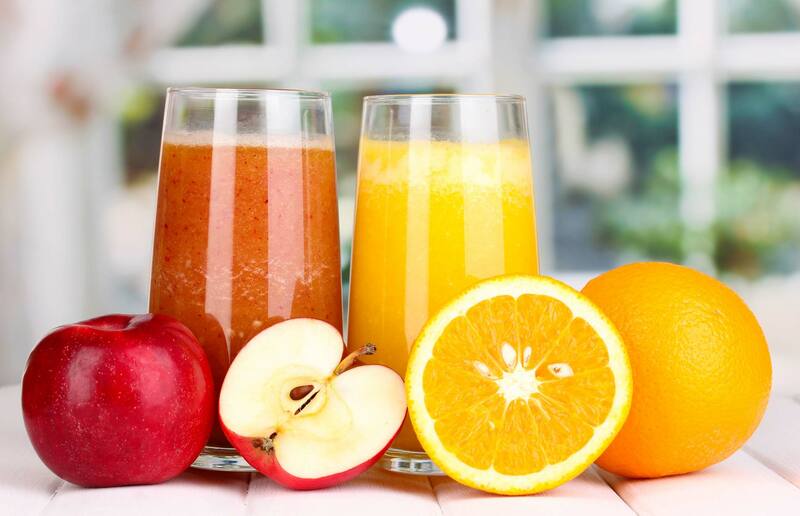 Whether you’re currently on a juicing diet, need something healthy to fulfill your sweet tooth, or are just looking for a cold drink to quench your thirst, the juice bar at Lewis Fresh Market is the perfect place to stop. 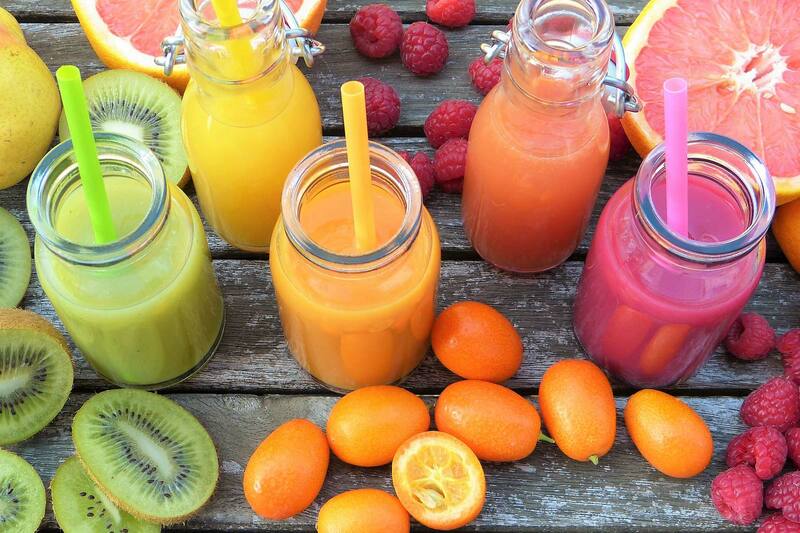 Our juices feature high-grade, fresh fruits and vegetables without exception. 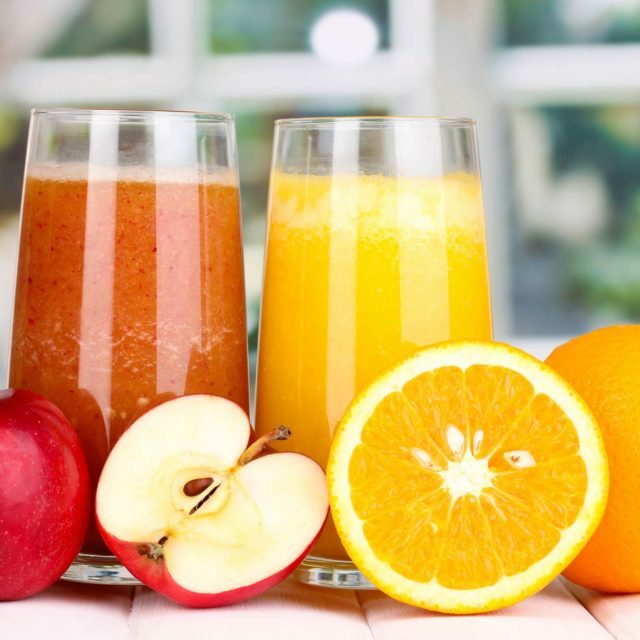 We offer a wide variety of fruit juices, juice blends, and fruit smoothies with a multitude of ingredients to choose from. 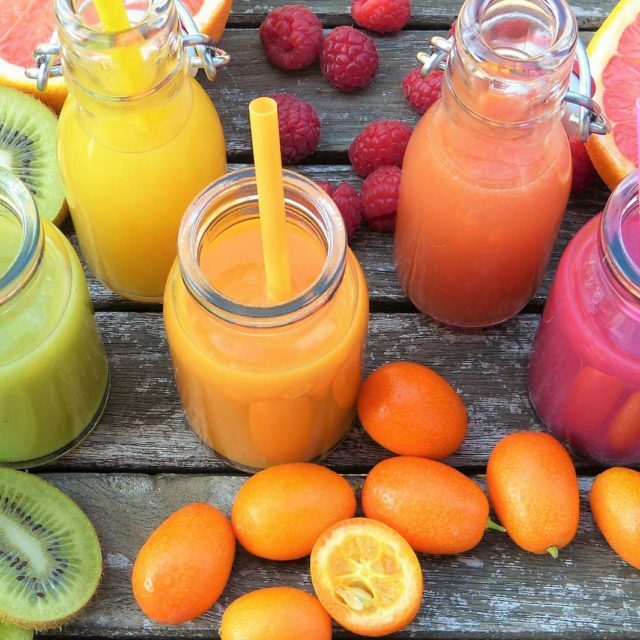 From strawberries, bananas, and blueberries to carrots, tomatoes, and celery, there’s something for everyone, no matter your personal preference.